If you don't hold a membership with us you can still book hall activities including badminton, basketball, football or table tennis at Sandwich! We have a pay as you go option that allows you to book on the day. Our badminton courts can be booked from 5pm until 10pm Monday to Friday and 9am to 5pm Saturday and Sunday. Prices can be found by clicking here. Skate around to the latest and greatest chart sounds in our fun roller skating disco. All skates and safety equipment is provided so pop along, pay and skate. Sundays 12pm - 1.30pm - Available for birthday parties after the public session. Come and grab a racket for our drop in badminton session. Enjoy a relaxed, socialable and fun environment, whether you are in a group or on your own. Weekly drop in sessions with no need for pre booking. Just turn up, pay and play! Come along to our fun and friendly social play group every Saturday morning. 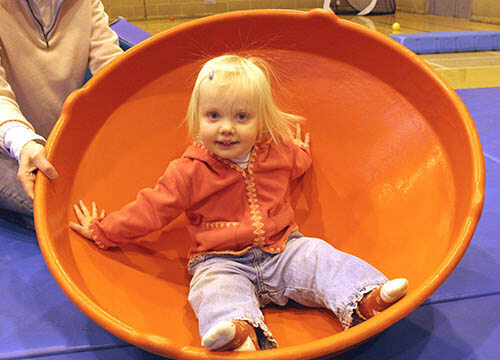 This is run alongside SureStart and is guaranteed to have your baby, toddler or young child enjoying the soft play equipment and various sports equipment. We have everything from slides to a bouncy castle to baby toys and games. 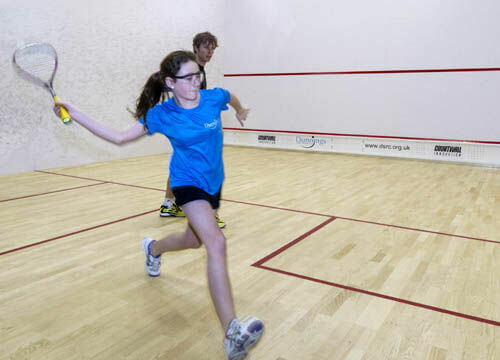 Our squash courts are open from 7am to 10pm Monday to Friday and weekends 9am to 5pm. Members can book up to 1 week in advance and non-members on the day. Bookings are for 1 hour at a time. All activities provided here at freedomleisure sandwich are allocated for 2 hours. 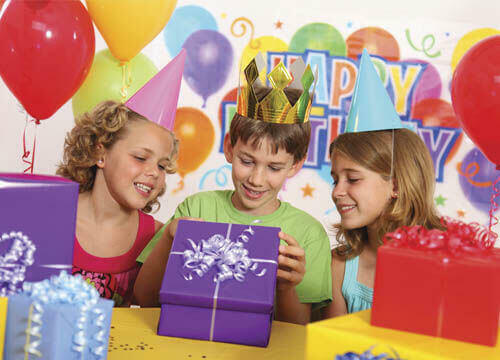 The first hour being the preferred choice of party followed by 1 hour in our party room where you can enjoy your party food and any extra party games you wish to enjoy. NEW! Nerf Gun Party All the fun and excitement of paintball, without the mess and bruises! This party includes a selection of guns, unlimited ammo, inflatable barricades, safe foam darts and safety glasses. For ages 7 plus and a maximum of 20 people. NEW! Bubble Football Party Includes 1 hour bubble football, for 0 to 20 players,10 bubble suits, football bibs, a coach and a team photo. Football/multi sports - book our qualified coach to run the party for you and they will make sure the children have a great day. Medals are also available for all party goers (this is an extra cost). Zumba dance party - zumba combines international rhythms and dance moves, creating a fun packed dance party! Zumba is safe and effective, innovating and exciting and designed for everyone! Bouncy castle and multi sports - the bouncy castle is provided by Atlantis entertainment and suitable for children up to the age of 11. 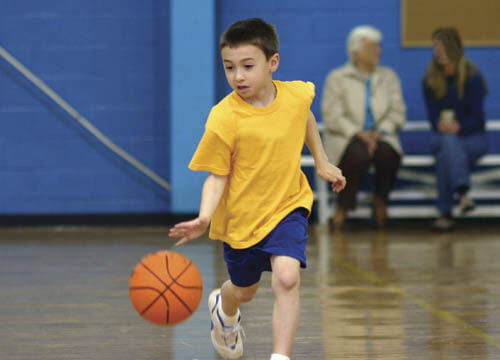 A variety of sports equipment is also available to play games such as football, badminton, kwik cricket and more. 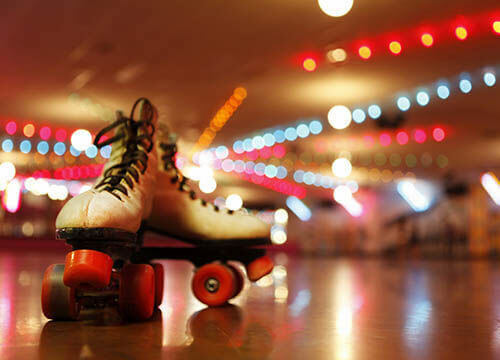 Roller disco (Sundays only) - skate around to the lastest chart music in our funky, exciting roller disco! Music, skates and all safety equipment is provided within the final cost. Tumbletots party (Saturdays only) - enjoy our soft play facilities including a small ball pit, bouncy castle, soft shapes and gym mats and various other equipment and games. Suitbale for all children up to the age of 6. Pedal Go Kart Party Whiz around in a safe and fun environment on our pedal go karts. Maximum of 18 to 24. Only 6 pedal go karts suitable for ages 5+. All parties are subject to availability so be sure to book yours now! Please call and speak to a member of staff for more information. Food is not provided by the centre, you may bring your own party food along and decorate the party room also.